During the week, things can get very hectic. I have to go to work, make dinners, help the boys with their homework, etc. I barely have enough time to just sit and have fun with them. So when the weekend comes, I’d love nothing more than to spend the entire time playing with them. On the other hand, weekdays are horrible for me when it comes to doing needed chores around the house. By the time I get home from work, get dinner on the table, and eat, it’s almost time for the kids to go to sleep. Once they’re sleeping, I’m usually too tired to do any intense chores. 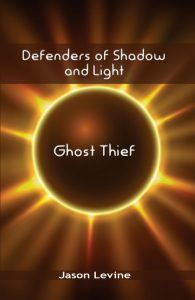 This makes the weekends an ideal time to burn through some of the backlogged chores. Of course, both can’t reign supreme. Instead, it’s usually some combination of the two (leaving me wishing that I had more time for both). 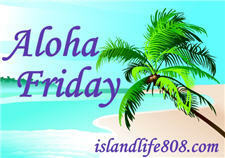 My Aloha Friday question for today is: Do you usually spend your weekends unwinding with your kids or doing chores?